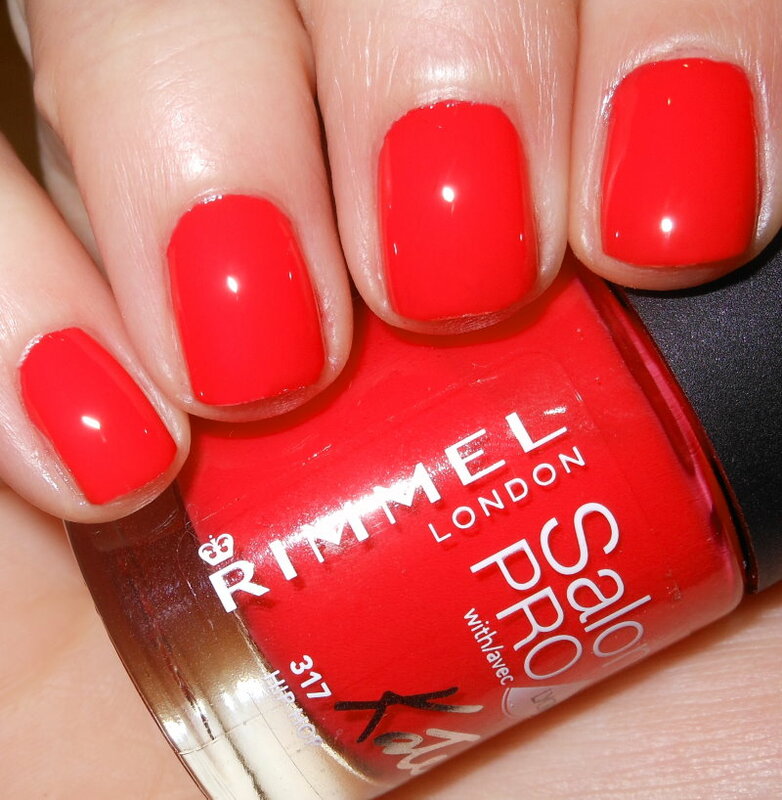 I have another Rimmel Salon Pro nail polish to share with you today. This is a new core line of polish released by Rimmel. In my last review, I mentioned how much I loved this line. These have a great formula, a nice selection of colors, and a great price! Hip Hop is a bright orange-red creme. Color: No, this color isn't unique, but it is great. I love this punchy orange-red, and it's a definite staple in every nail polish collection. Formula: Excellent formula. These really have gel-like finish. They're very shiny, smooth, and apply like butter. Price: This was $2.99 at Walmart. Overall: I love Hip Hop. I'm pleased that these shades so far are consistently great in this line. 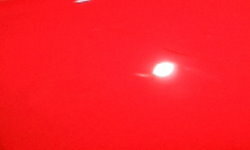 I think this a great color, and if you need a orange-red in your collection, you'll be pleased with Hip Hop. I just bought this color! I can't wait to wear it, it looks amazing on you!! !